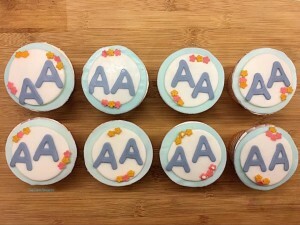 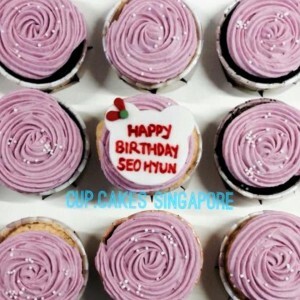 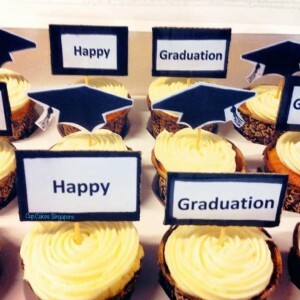 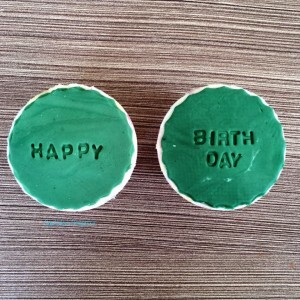 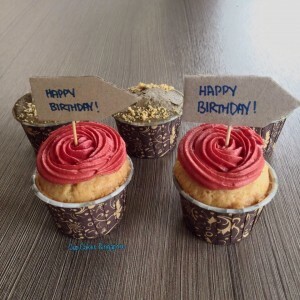 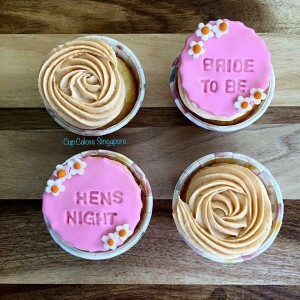 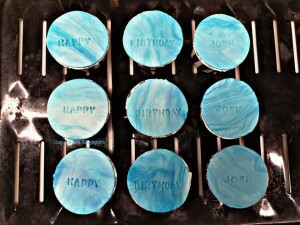 Interested to find out how wordings are going to look like on your cupcake? 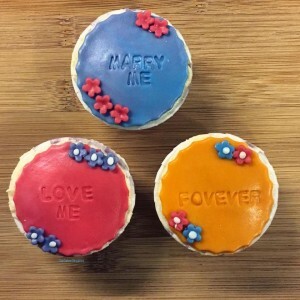 Scroll down to find out more! 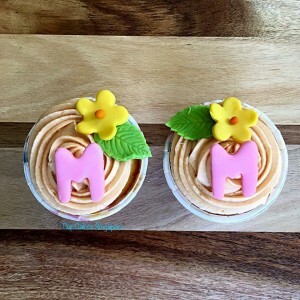 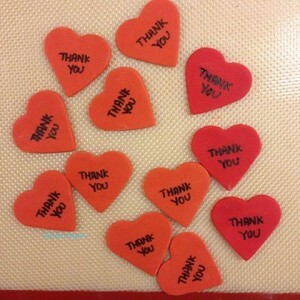 Let us know your favourite design and have us incorporate it into your custom cupcake box! 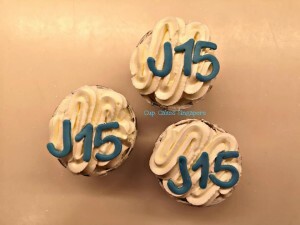 Customize your own box of cupcakes with us or choose different designed cupcakes and create your own unique box of happiness!